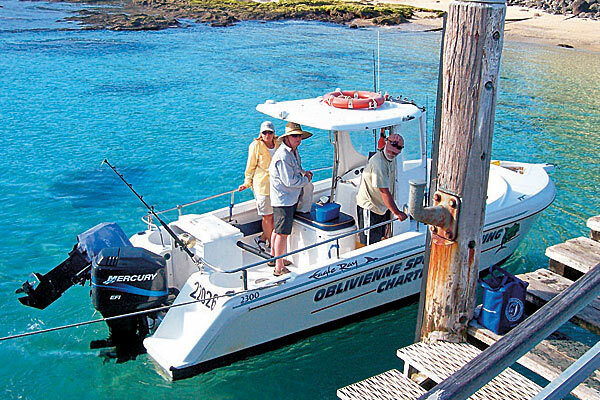 Offering half day fishing, full day fishing/ Balls Pyramid, Around island and Balls Pyramid scenic, Bird watching, dolphin sighting, lagoon and passage fishing (good for kids) Snorkelling trips and private charters. Good quality fishing and snorkelling gear included. Oblivienne is available for charter or cruising. Oblivienne offers a complete fishing service with its own tackle store and provides everything you need to “do it yourself”. 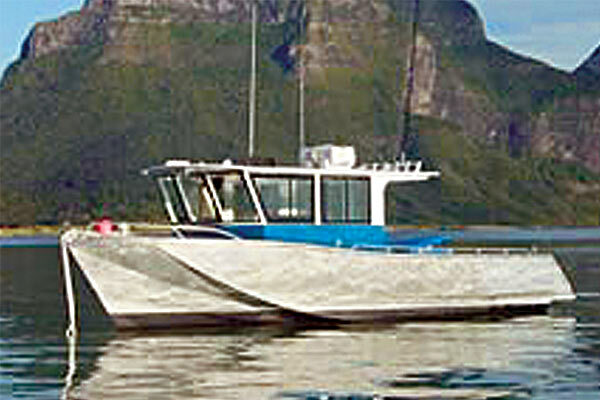 Oblivienne also has larger cruisers available for deep water game fishing. Join Jack for a fishing, sightseeing and birdwatching trip to remember. 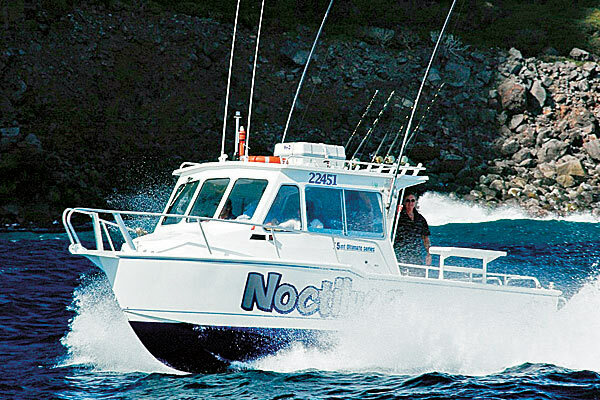 Noctiluca is an 8m purpose built cruiser for Lord Howe conditions. All bait and fishing gear is provided. Book early to avoid missing out as groups are kept small and enjoyable. Our vessel Lulawai is dedicated to Around Island Cruises and Sunset Cruises. With a complete refit in 2010 Lulawai offers the Island’s most comfortable Around Island and Sunset Cruise Experience. 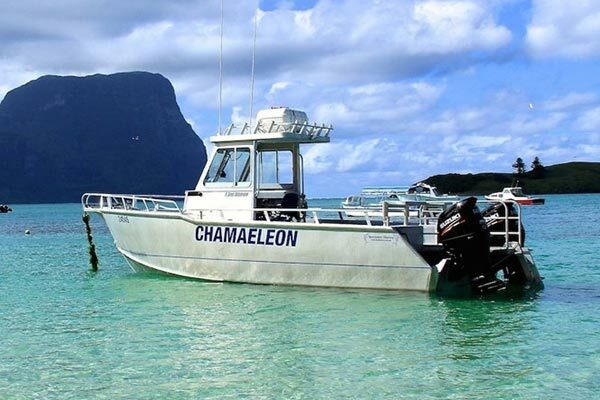 Charters available – Fishing and Balls Pyramid. 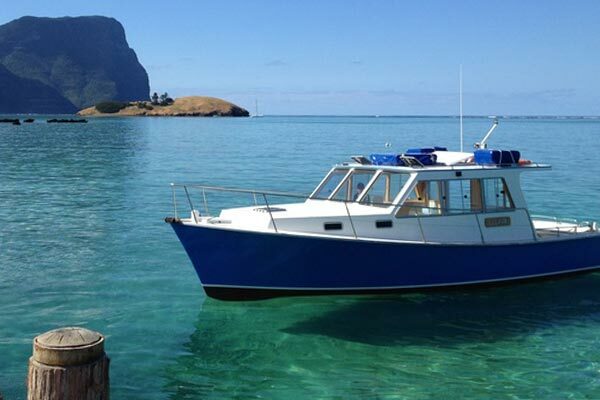 Greenback is a purpose built 30 foot vessel for Scenic Tours to Ball’s Pyramid and around Lord Howe. We also offer Guided Aqua Scooter snorkelling tours, both boat and shore based. Greenback is comfortable, dry, stable and offers great visibility. 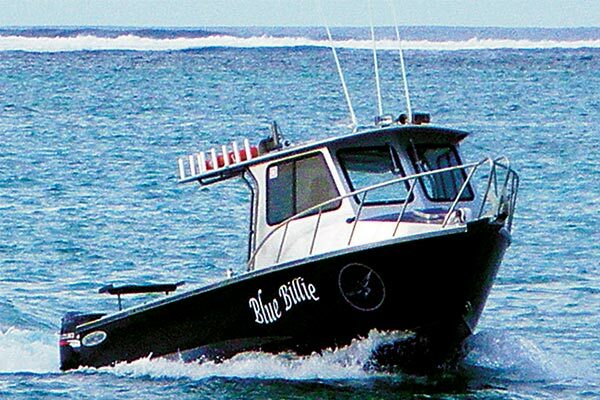 Join 5th generation Islander and Bounty descendant Wesley Young aboard Blue Billie, a 6.82m Custom Spacecraft for all of your open water experiences: Fishing, Scenic Trips, Bird Watching:- Small personalised groups. This very comfortable 7.5 metre ‘ocean cylinder’ style cruiser recently built to NSW survey standards with an on board toilet is licensed for 7 passengers. 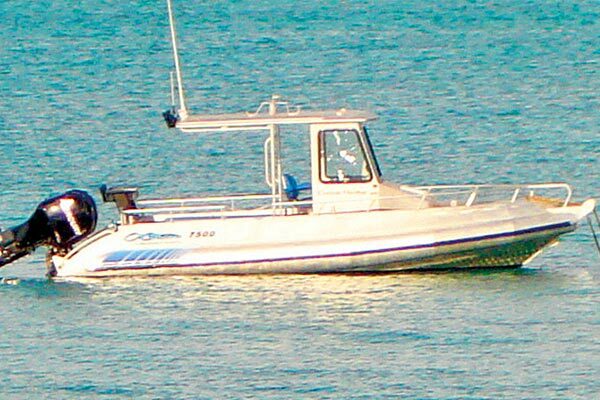 It is available for sightseeing tours and fishing by appointment. Beachcomber Lodge guests have priority. Established 1978. For those wishing to experience SCUBA (no experience necessary) we offer morning double dives daily, PADI Discover Scuba Dives in the afternoon. We also offer a variety of PADI SCUBA courses. Night diving is available on request. 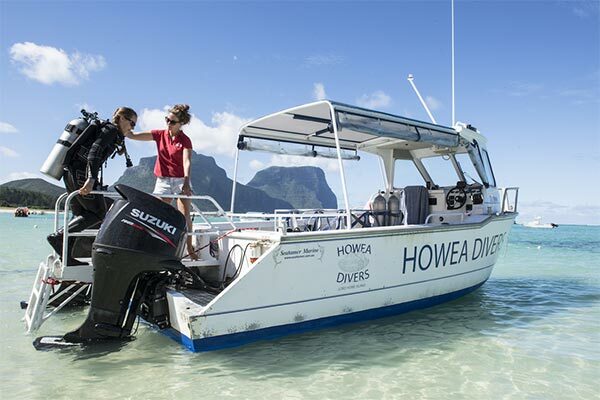 Howea Divers is locally owned and operated with the Island’s highest qualified and most experienced Divemasters. 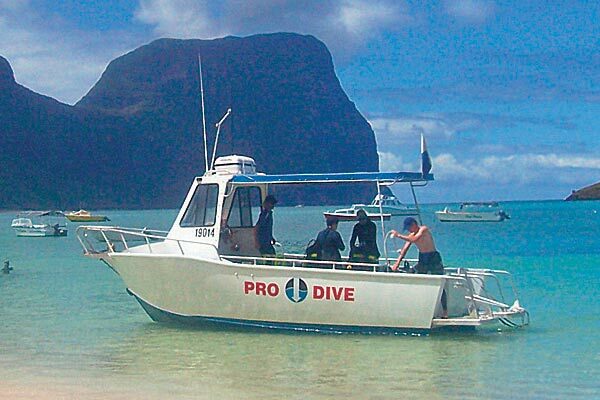 We cater for all experience levels with shallow lagoon dives to outer reef, Admiralty Island’s and Ball’s Pyramid dives for the more experienced.